21/05/2010�� I don't understand your question well sorry, but if you need to know the sccm database name, from your sccm console you can go under Site database/site management/site settings/site systems//configmgr site database server then right click/properties and you will find sql database name. 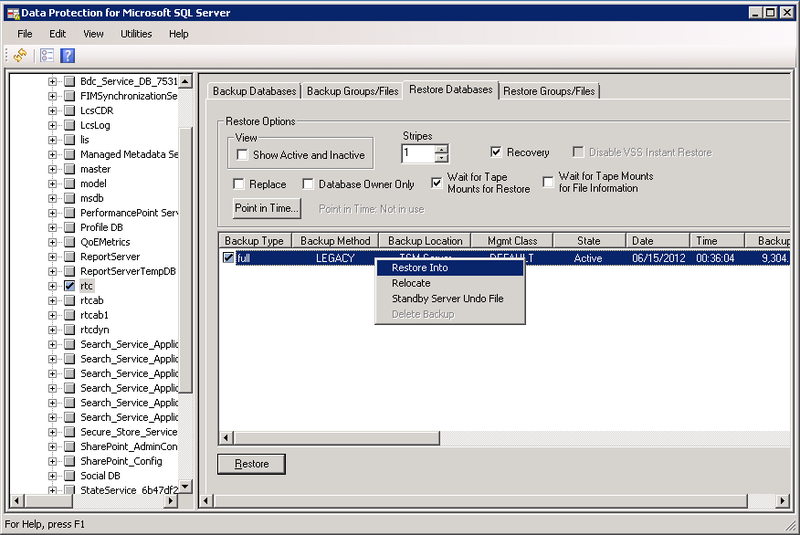 I know how to make the backup and restore in SQL, and I know how to identify all SharePoint databases. 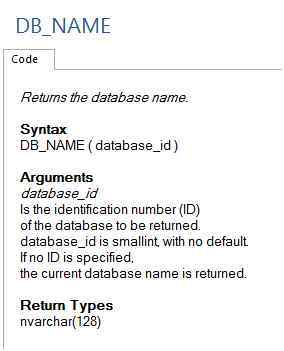 But how can I tell SharePoint (I guess with PowerShell), to change the database server name for ALL databases including Farm Config, central admin DB, etc.